I used this thing for about 4 years and love it except for the fact that I lost it during January in Rocky Mountain National Park. Did I mention that I plan on buying another one really soon. 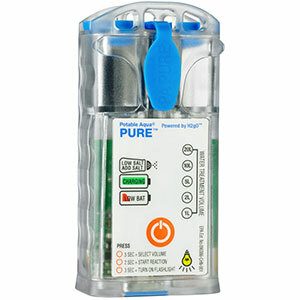 It is great for day hiking when a water filter system is way too much and tablets take way too long. After a couple of uses the iodine taste melts away and the water then tastes fresh and great like mountain streams are supposed to taste like. 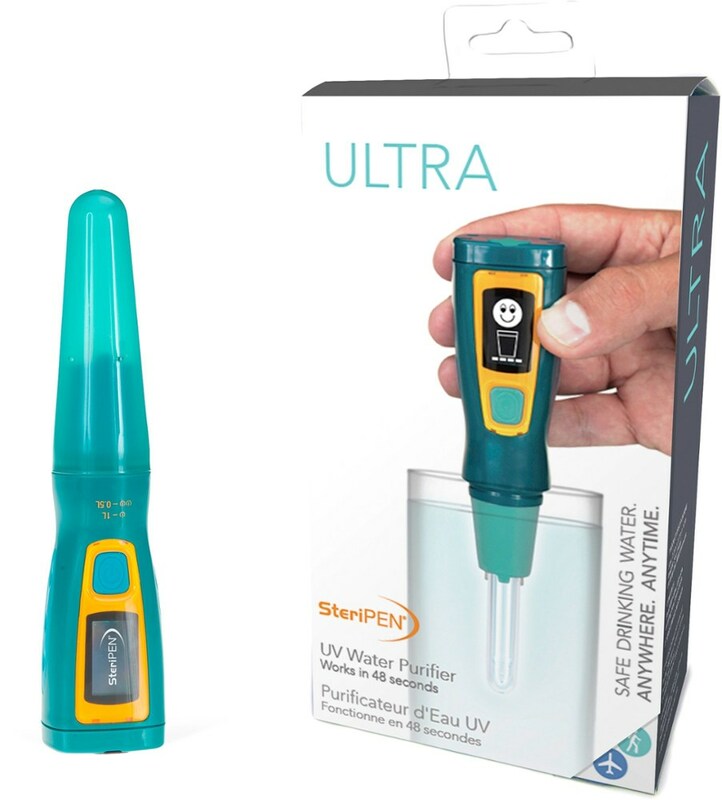 I will say this though, if you are going on a long backpacking trip anywhere the water quality is half decent leave it at home because it's way too much for "just in case" use. 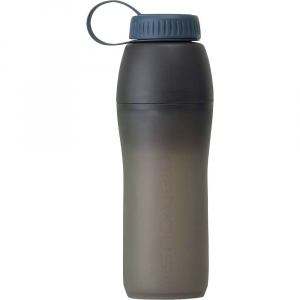 Day hiking and solo weekends where this is your water source it is okay but beyond that leave it at home. 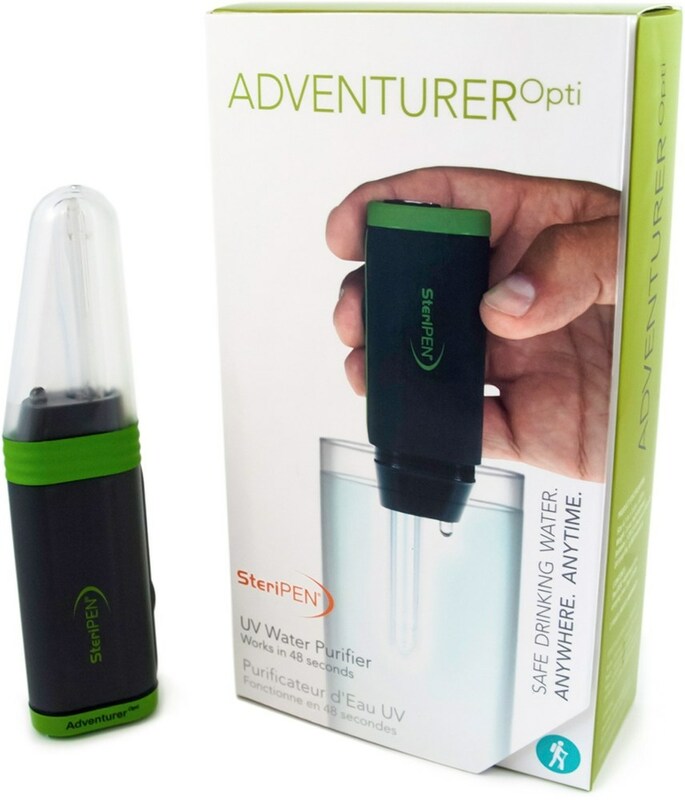 I've taken trips to Thailand, Bolivia (2x), Burma (2x), Rwanda, and Kenya with my Exstream purifier. I've poured water from all kinds of sources into it. I've never gotten sick. The iodine taste is not that bad -- didn't notice it after it was primed thoroughly. It does take some suction, for sure -- think of it as exercise for your diaphragm and don't complain. I'm heading to Bolivia again, and it gets packed without fail. I'll be changing the cartridges this time around, though for the first time. I absolutely hated this thing! Biggest drawback? The water has a strong taste of iodine. You have to squeeze like a gorilla to get it to come out of the bottle. I used it on one trip and gave it away. 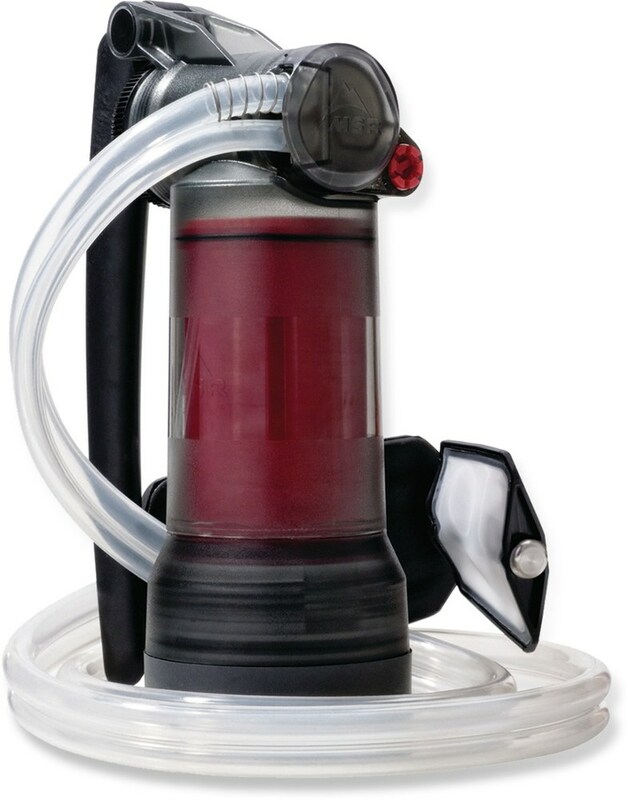 The Exstream Bottle Purifier has been discontinued. 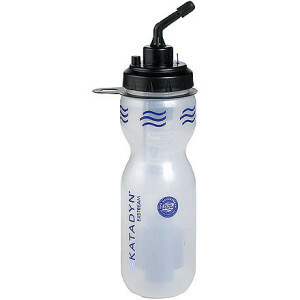 The Katadyn Exstream Bottle Purifier is not available from the stores we monitor. It was last seen December 10, 2010	at Tahoe Mountain Sports.